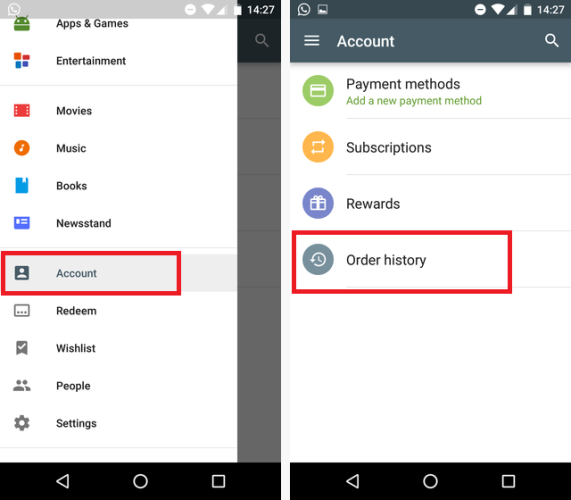 Google has announced officially that Google Play Store will begin to upgrade to the new version 4.0 so progressive starting today on all devices with Android 2.2 or higher during the next weeks. 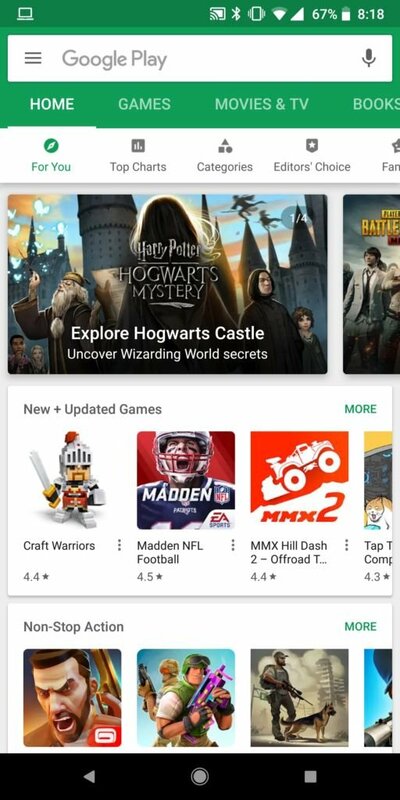 The most important novelty of Google Play 4.0 Store is your new design, a new interface much more simple, clean and fast in which content is now displayed in the style of Google Now cards. In the new design shows the larger images and a new way to organize and display applications, games, music, books, movies and other content. It gives a lot higher priority recommendations that we discover new content for download, and they have also simplified the purchase process. Now internal inside apps and games purchases a new pop-up window will display to make the purchase for not having to leave the application. The process is now faster and complete the transaction back to the same place where we were. This first version does not add any new functionality, but we hope that they have improved their search engine to find quality content more easily. At the moment the APK file is not available to perform the installation manually, but when it is available we will publish it to avoid having to wait for the update we automatically. Already we can manually download the APK from the new version of Google Play Store and now enjoy the new design on our Android devices.